Stop By to Smell the Flowers! 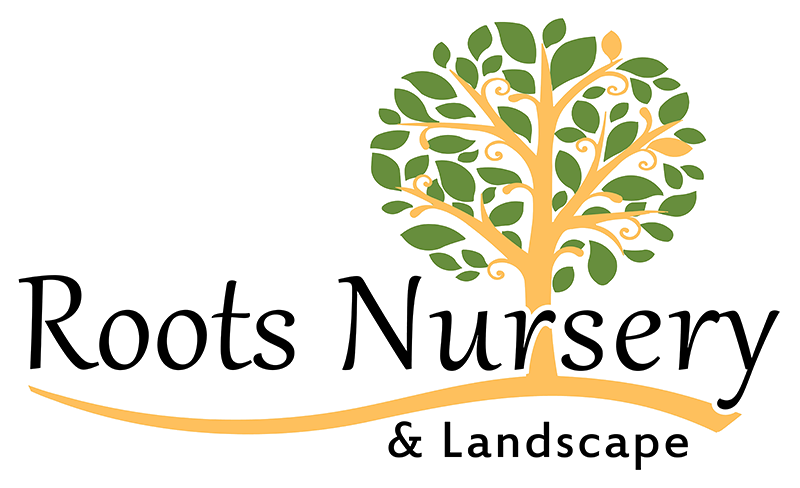 Roots Nursery & Landscape is a family owned and operated business with employees that love what they do and are great at it. When you come into Roots you will find the largest selection in the Yakima area of annuals, perennials, shrubs, and trees. You will also find everything you need to keep your gardens and landscape healthy and beautiful from pond supplies and soil amenities to irrigation parts and bark sold in bags and in bulk. We are your one stop landscape shop. In addition to our fully stocked garden center we also provide landscape services. We have knowledgeable, experienced, and friendly landscape specialists that deliver your tree, plant your flower garden, build you a retaining wall, and everything in between. Our owner, Bryan Johnson, loves to help customers from the first stages of designing their landscape to making sure his crews have finished your landscape construction to your satisfaction. It's possible to have your own outdoor oasis when you trust Roots Nursery & Landscape to brighten your life with the perfect blooms, foliage and shrubs. It can be difficult to know why your fruit tree's leaves are curling, or a flowering shrub that can tolerate full sun. Maybe you want ideas on choosing bedding plants for your patio, or help planting a flower garden that will bloom throughout the summer. At Roots we take pride in giving our customers the advice and tips they need. Some of our expert gardeners have been working with plants for decades, and all our staff is continuously trained to be able to provide you with the best information possible. It is our goal to be able to answer all your plant and landscape questions. You are welcome to call us anytime 509-966-0698, but for the best help and advice we always encourage you to come into the store so you get the personal and detailed attention that you need. Sun: Closed - Enjoy your yard!